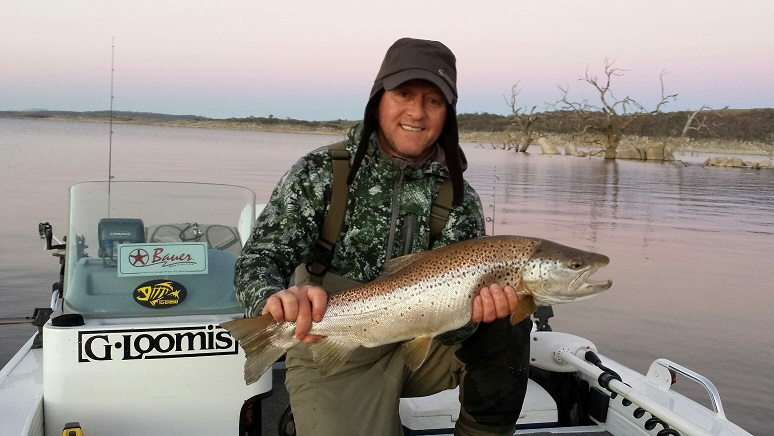 On Monday 5/11 on our last night after atrocious weather for the Melb cup weekend, it settled and Zoltan Seci from Melbourne caught this 6.5 pound buck at 7.30pm & this 4.5 pound hen at 10.30pm on mudeyes from the bank in a small bay in the Buckenderra arm of Lake Eucumbene. We lost 3 nice fish in the same spot the night before, 2 broke us off & 1 straightened the hook. Their bellies had largish yabbies, around 3 each. 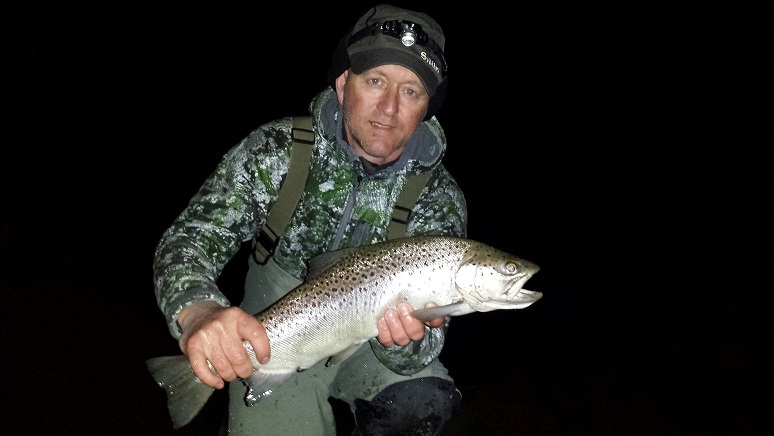 We are fly fishermen but due to no activity & poor conditions we had to adapt and these were a very welcome reward.